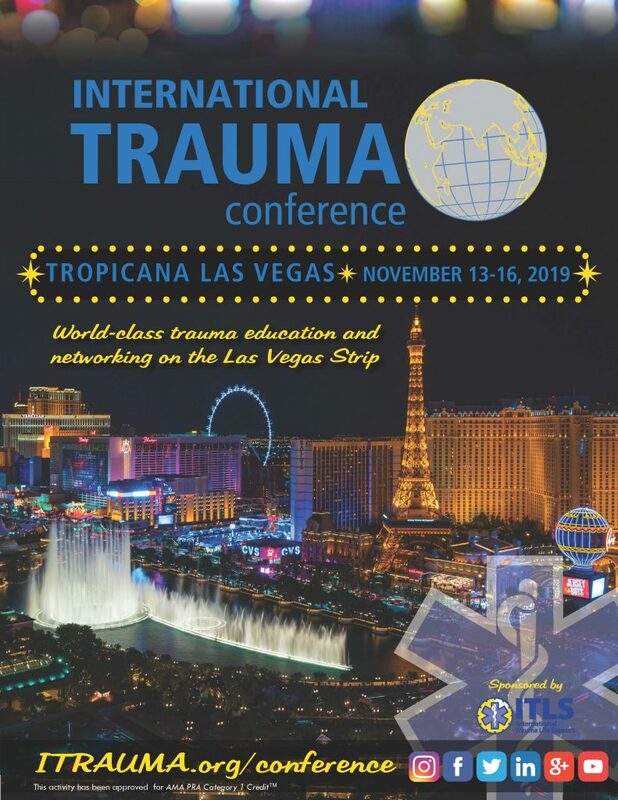 The International Trauma Conference is the premier trauma conference attracting trauma and EMS professionals from around the globe. Looking for 2018 Conference Resources? Conference App – includes presentation handouts, faculty contacts, and more! Photos from 2018 International Trauma Conference (Dropbox folder link) – coming later this week!